We've seen contract extensions galore over the past few days in Major League Baseball, as plenty of young talents have been eager to ink deals before they even have a chance to test free agency. Not all of the top players in the game have that same mindset, though. Let's identify five young players who could very well avoid signing extensions before hitting the open market. 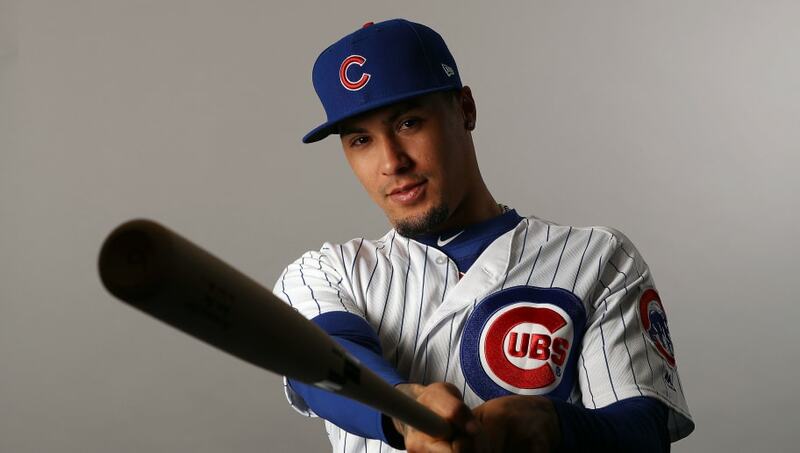 Javy Baez boasts versatility and a style of flamboyant play that has the ability to put butts in seats. The Chicago Cubs, however, have yet to approach him about the possibility of an extension. Time isn't on their side, either, as Baez only has two years of arbitration left before he hits free agency, and he seems more then comfortable letting his play speak for itself. 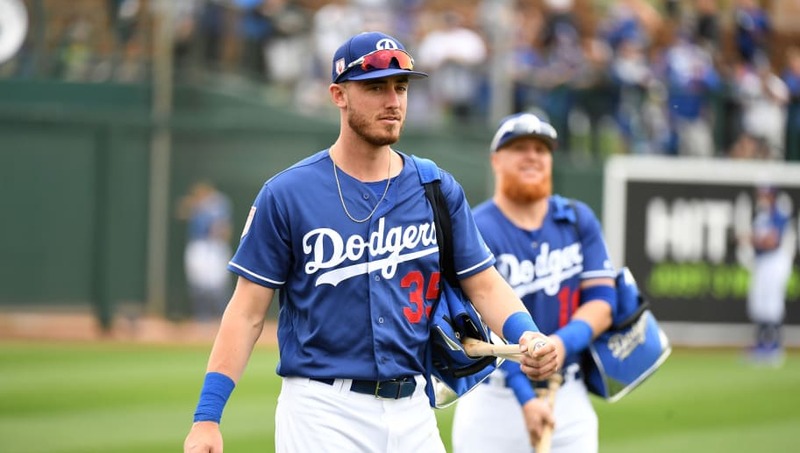 Although he hasn't even entered arbitration eligibility yet, Cody Bellinger appears to be a likely candidate to avoid committing to an extension. 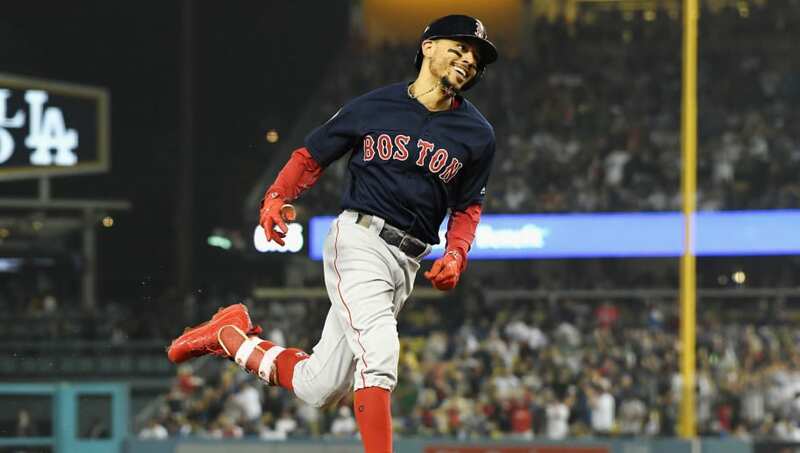 He's been at odds with the Dodgers over how much playing time he gets, and he's a client of relentless super-agent Scott Boras, so it might be safe to say the team shouldn't hold its breath over the possibility of a deal. 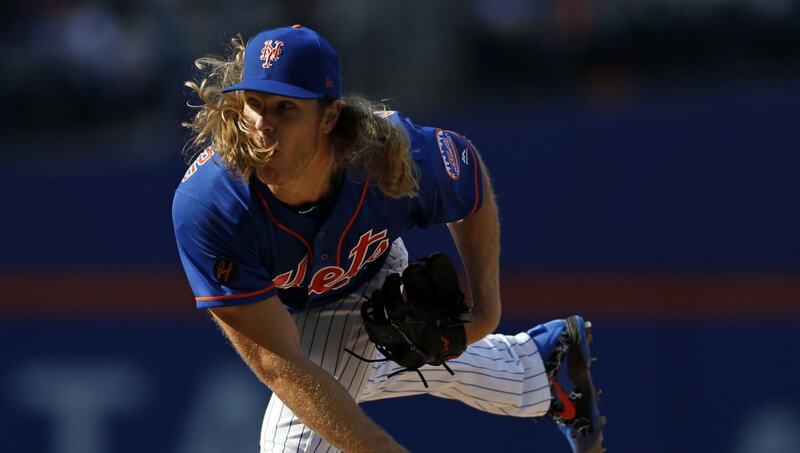 As one of the most overpowering pitchers in all of baseball, the New York Mets would be foolish to not consider offering a huge extension to Noah Syndergaard. He doesn't seem to have interest in one, however, and the Mets have fumbled such deals in the past, most recently with Jacob deGrom. Syndergaard is destined for free agency. 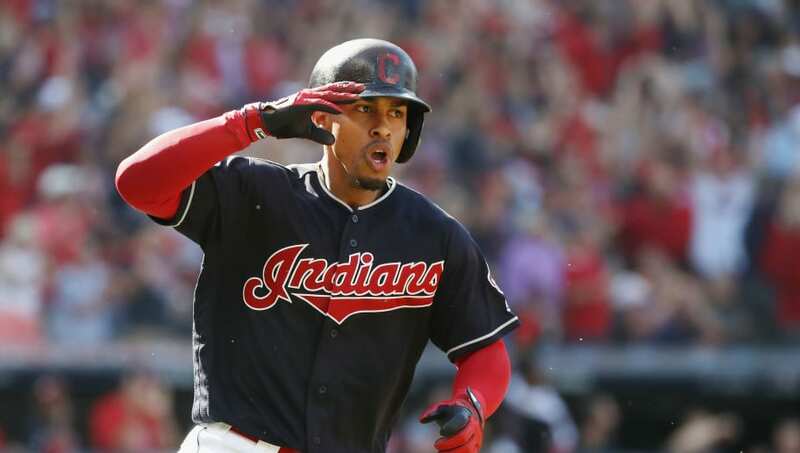 Francisco Lindor has established himself as one of the best all-around talents in the game. He's a perennial All-Star with two Silver Sluggers and a Gold Glove to his name at a position where a combination of strong offense and sound defense can be quite rare. Although the Tribe has tried to entice him into an extension before, his best move is to test free agent waters in 2021. The 2018 AL MVP has indicated that he's more than content with betting on himself. 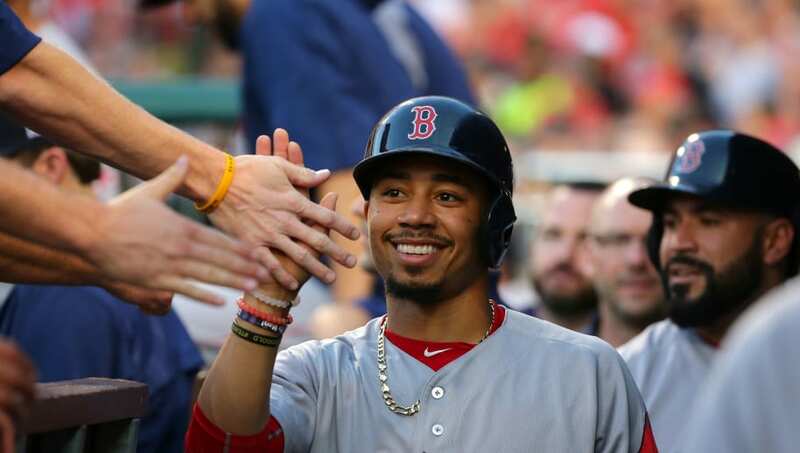 Mookie Betts reportedly declined an eight-year, $200 million extension from the Boston Red Sox following the 2017 season, and after such a successful 2018 campaign, he stands to make close to double that once he hits free agency in 2020. Talks between him and the team have gone nowhere this offseason, and all signs point to him testing the market once he gets the chance.